Ok, so I'll be the first to admit that I usually scoff while browsing in the store at all of the PINK Christmas decorations. Sorry, it's just the way I am! 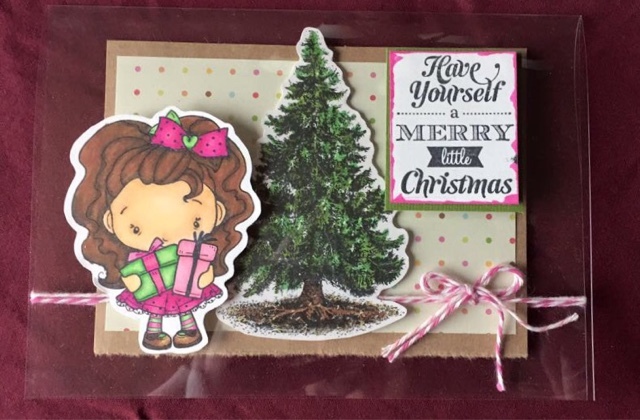 My Pal and I sat (long distance, CA and ID, thank goodness for cell phones) down the other night to challenge one another to some Christmas card making! Since she knows me so well, you know what she did? Yeah... You guessed it!!! 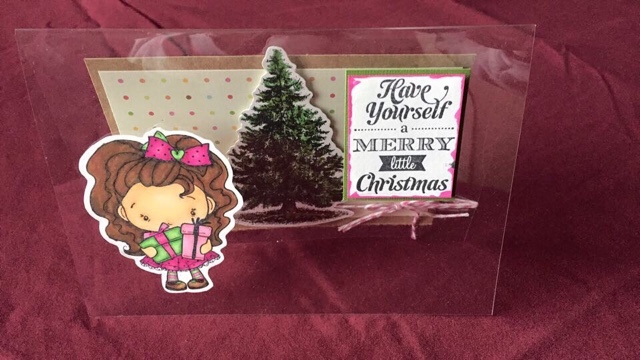 "Make a PINK Christmas card!" Well after dying a little inside, I resolved to blow this challenge out of the water!!! What do ya think?? ?